What Jamie Fraser looks like? THE FIERY CROSS has made it to the finals! 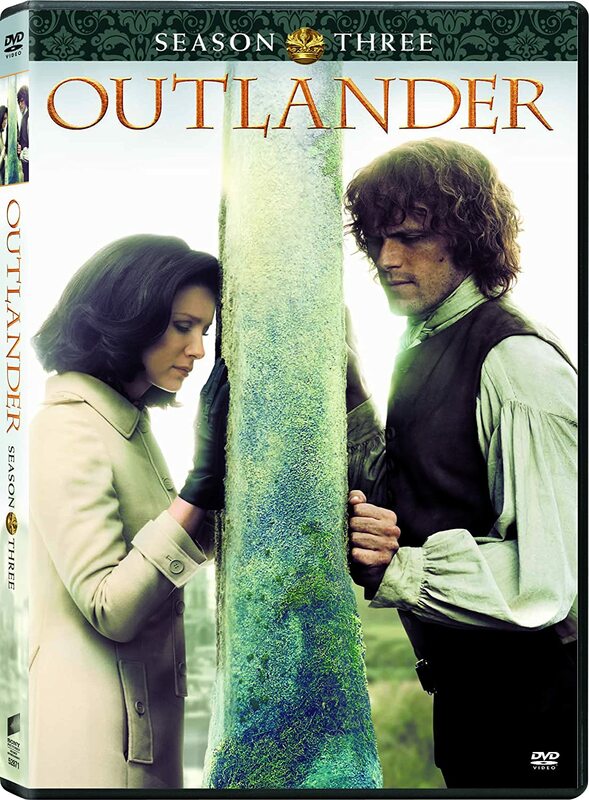 With such passion behind the Outlander series, we want to make sure that anyone who hasn’t yet heard these amazing performances has the opportunity to try them out, so The Fiery Cross and the rest of the series will be on sale for just $7.95 each until May 1, 11:59 PM ET. Please pass this on to anyone else you know who may be interested. Thanks! 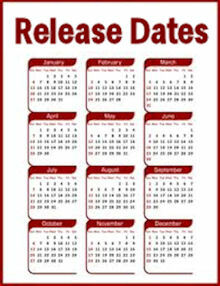 I just saw your tweet about this and had to check it out. I recently got an Audible subscription (primarily for DG's books), so this offer is right up my alley! I now have the complete collection as a result of this sale. I'll use my monthly credits getting all the Lord John books now. Thanks so much, Karen, for posting and tweeting about this!!! That's great! Glad I could help. 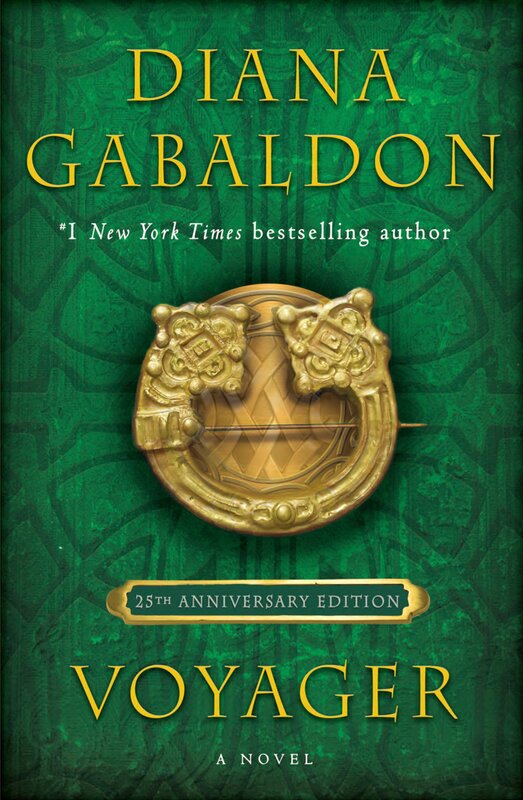 I am thoroughly addicted to the OUTLANDER audiobooks, and the Lord John audiobooks are excellent, too. 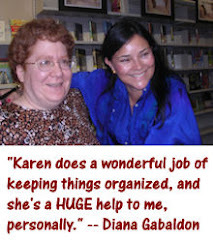 I agree; Davina Porter's narration of the Outlander series is wonderful. I have also listened to all the Lord John books, too. I was disappointed that Jeff Woodman didn't narrate lord John's part of the Scottish Prisoner. Catherine - Jeff Woodman DID narrate the parts of SCOTTISH PRISONER that are told from Lord John's point of view. Or do you mean that you wish he'd narrated the whole book, including Jamie's half? You are right, Karen, and I wasn't clear. I wanted Woodman to do both parts. I am sure he would do a wonderful voice for Jaime. I did however truly enjoy the audiobook!